When you choose a sewing machine, it is necessary to take into account many features, especially the necessary functions. There are two types of machines: industrial and household. Industrial type intends for mass production, so let consider here the household type of machine. If you're just starting to sew, you will come across a regular mechanical or electronic sewing machine, but if you are doing it more professionally and you need to do something fast or use special sewing techniques, you should know the available types of sewing machines and the cooler options of purchase from well-known manufacturers. So what types of sewing machines are there? Overlockers. A very useful addition to the sewing machine. 2/3/4/5-thread overlocks sew, smear and cut the fabric at the same time. The material feed differential will make it easier to work with knitwear. A wide selection of extra legs will allow you to sew stitches, beads, wrinkles, and folds. If you have already decided which type of sewing machine suits you the most, you should also know about the manufacturers of each of the types. After all, each manufacturer has its own peculiarities: advantages and disadvantages in the production of machinery. All firms divided into two categories: European (Pfaff, Husqvarna, and Bernina) and those located in low-cost countries (Brother, Janome, Jaguar, etc.). Inexpensive Pfaff and Bernina electromechanical machines are also going to Taiwan, and only Husqvarna is on the market for cars of any class in the Swedish assembly. Brother is a Japanese manufacturer. Releasing as industrial sewing and embroidery machines, and household, Brother widely introduced in the market today and is the market leader. Juki is a well-known Japanese company with 80 years of experience in the market. Singer Corporation - American manufactures corporation. 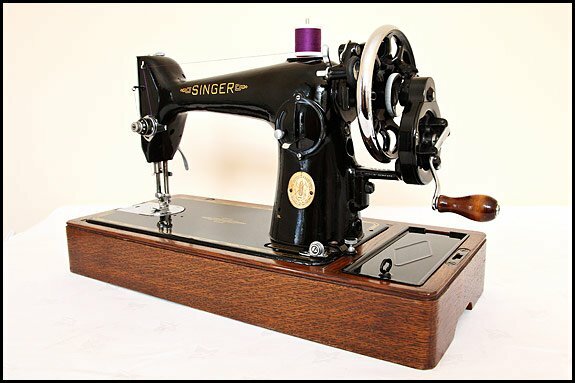 Overlockers: SINGER 14HD854 Heavy Duty, SINGER 14SH 654. 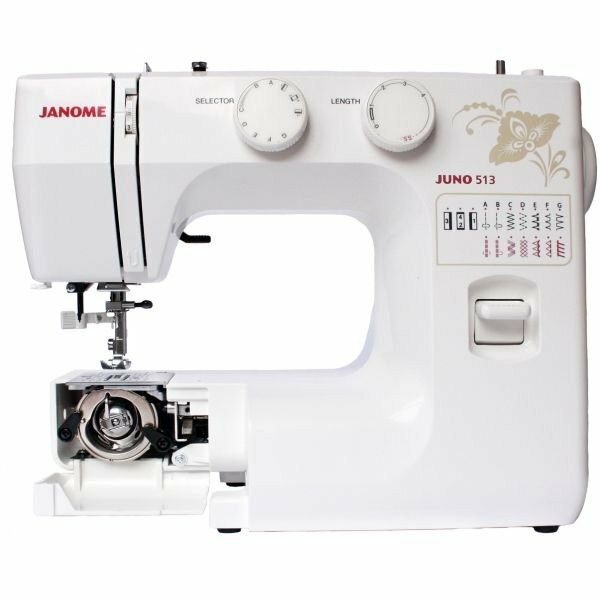 Janome is a large corporation with three large factories in Thailand, Taiwan, and Japan. Overlockers: JANOME MyLock T-72, JANOME ArtDecor 724D, JANOME MyLock 944D.